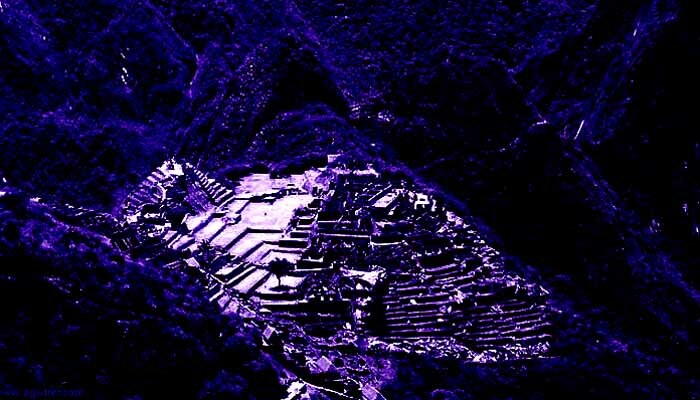 There is a pyramid in frequency over the Inca ruins of Machu Picchu. 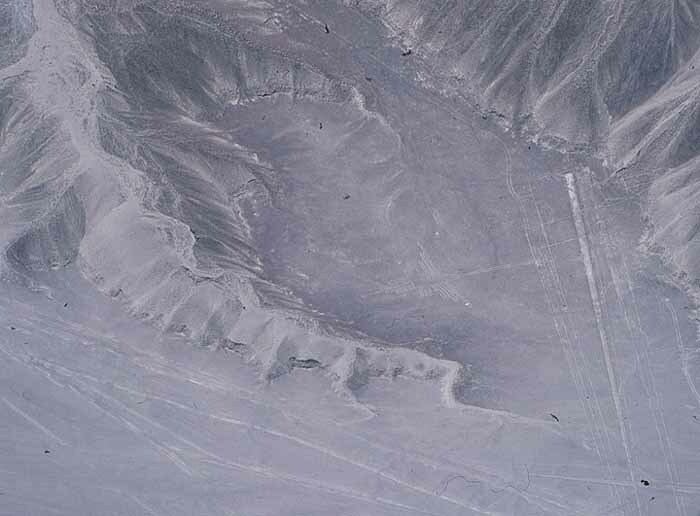 It is linked to the Nazca Lines creating a pattern of evolution in design. 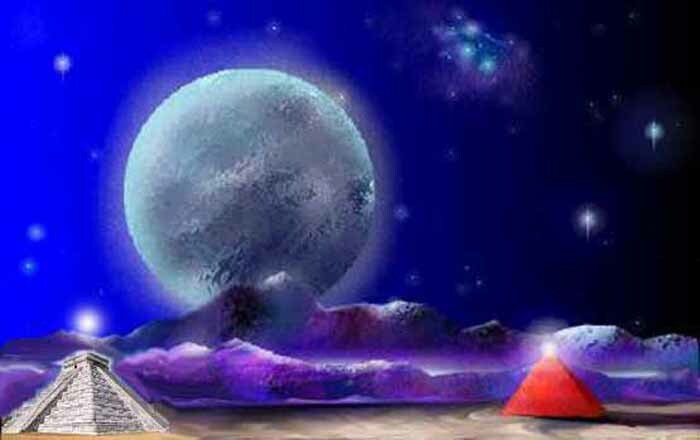 The soul who creates through this pyramid goes by the frequency, Lubileah. later to return to her consciousness, through Her temple. ranging form lowest frequency to those of pure light energy. 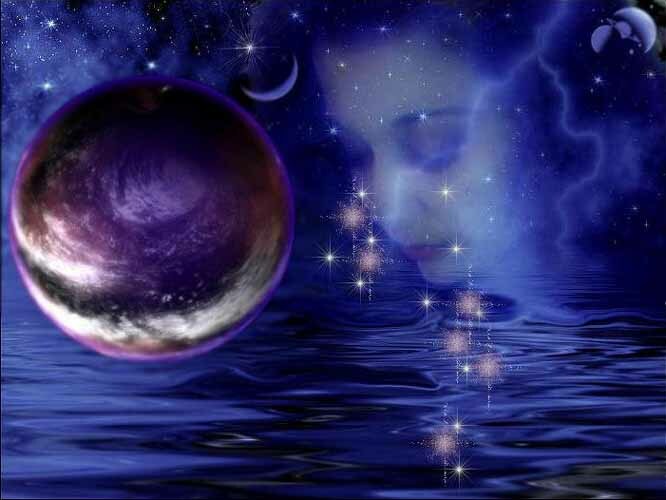 which shift within each soul from moment to moment. have come to experience the gamut of them all. and contains all emotions in balance. call 'Love' and keeps the soul eternal. They shall strive for this place of higher emotion. which will help them bring forth higher understanding. words and deeds, and great dramas in which they did act. emotions, guided by the flow of the emotional matrix. their answers, not always as their senses have guided. of humanity. Each soul shall embrace all emotions within itself. Come with me now to the Pyramid of Emotion. Let not old fears blind your way. and see the truth in who you are. and the balance in your soul.